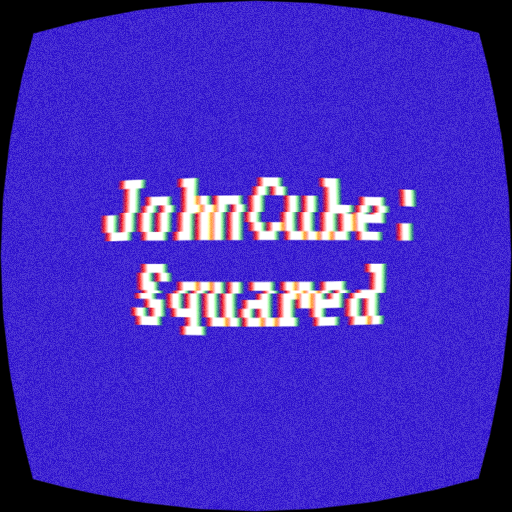 Demo of future game, second installment in JohnCube series! This game is really cool! I really like the art style. One suggestion I have though, is to add the ability to snap the camera to 90 (or 45) degree angles, because it's a blocky game, and the movement is based on the camera angle. Sometimes I'd end up walking in a direction just slightly different from the angle of the ledge I was on, and would slowly end up off course. Other than that though, it's really fun, and I look forward to seeing the full game! Thank you! Your comment means a lot to me! I will consider to change controls in future builds, you will be able to snap camera angle to 45 degrees. Full game will be released on 8th of November this year! However, I will update "DEMO" Build throughout development cycle.